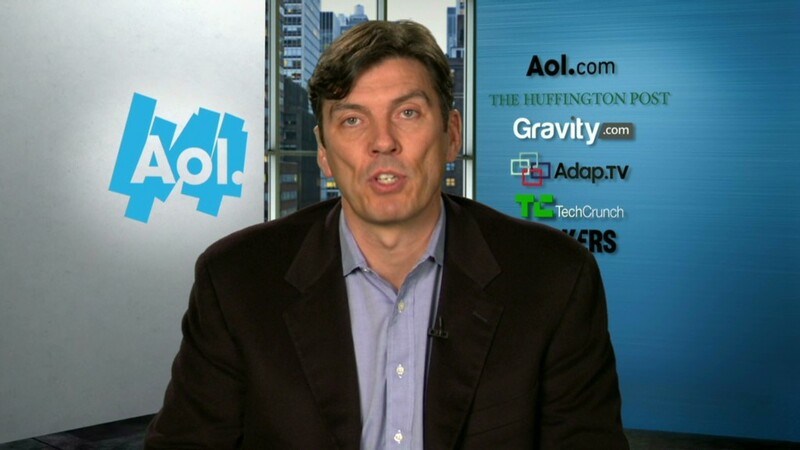 AOL chief executive Tim Armstrong. 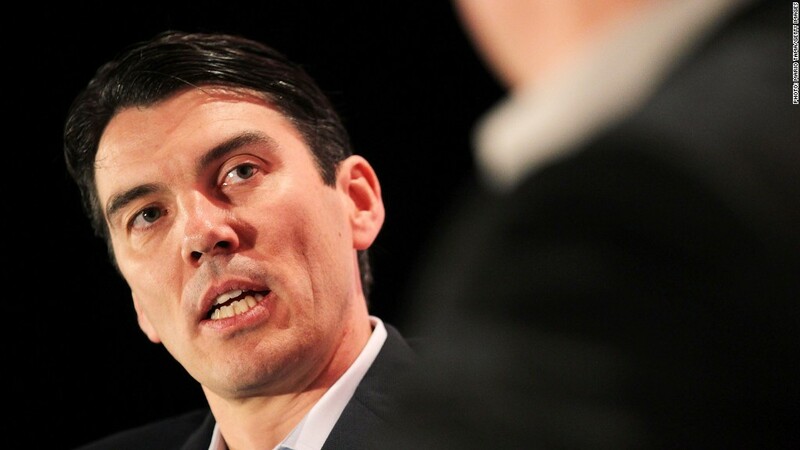 Staff complaints about recent comments by CEO Tim Armstrong have led AOL to reverse policy and again match employees' 401(k) contributions each pay period, rather than once a year. Armstrong announced the reversal in a staff e-mail Saturday. In addition, he apologized in the memo for comments made during an employee conference call "when I mentioned specific healthcare examples in trying to explain our decision making process around our employee benefit programs." Armstrong did not describe the examples, but on the employee call Thursday he cited two distressed pregnancies costing $1 million each as a reason for the annual 401(k) matching. In interviews and the employee call, Armstrong said that the increased costs of health care insurance brought about by the Affordable Care Act, or Obamacare, were a key factor to the decision to match 401(k) contributions annually. The comments and the 401(k) disclosure didn't sit well with the people who work at AOL (AOL), which operates websites including AOL.com and The Huffington Post. "The leadership team and I listened to your feedback over the last week. We heard you on this topic," Armstrong said in his e-mail Saturday. "And as we discussed the matter over several days, with management and employees, we have decided to change the policy back to a per-pay-period matching contribution." The annual contribution would have caused anyone who left the company before the end of the year to forfeit any match. Before the reversal, AOL was the latest in a string of companies to change their benefits because of Obamacare. A few weeks ago, Target (TGT) said it will stop offering health insurance to part-timers and instead help them buy coverage on the state and federal exchanges. Last year, United Parcel Service (UPS) and the University of Virginia said they are dropping coverage for employees' spouses that have access to benefits elsewhere because of Obamacare.